Temporary Total Disability (TTD) Benefits are a type of workers’ compensation benefit that give wages paid to injured workers while they are off work under a doctor’s care recovering from a work injury. TTD benefits are also paid if the doctor has placed an injured worker on light duty, and the employer refuses to make light duty work available to the injured worker. It is important to work with an experienced workers’ compensation attorney to ensure you receive the benefits you are entitled to following an injury. Attorney Jason Hatfield has years of experience fighting for injured workers, including through testifying in front of the Arkansas state legislature on their behalf. If you are in Northwest Arkansas and are having trouble receiving your benefits, attorney Jason Hatfield can help. How is Temporary Total Disability Determined? A worker who is completely disabled but is expected to return back to work after a partial to full recovery is typically a good candidate to receive Temporary Total Disability (TTD) following an injury. 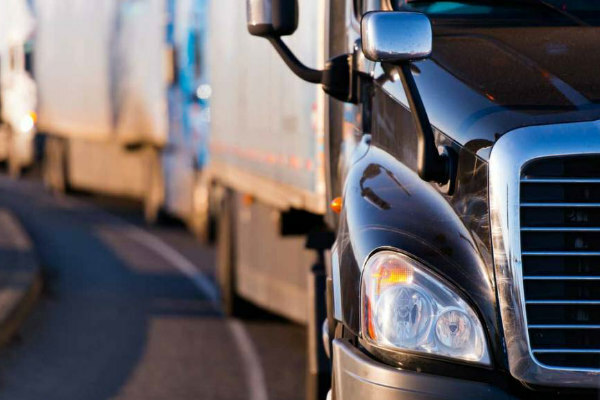 The calculation of TTD benefits can be complicated when you consider overtime, shift differentials, commissions and mileage payments to truck drivers. All of these must be considered to calculate a worker’s Average Weekly Wage (AWW). The TTD benefit is two-thirds (2/3) of the AWW. In Arkansas, the maximum TTD benefit for 2019 is $695.00 per week. 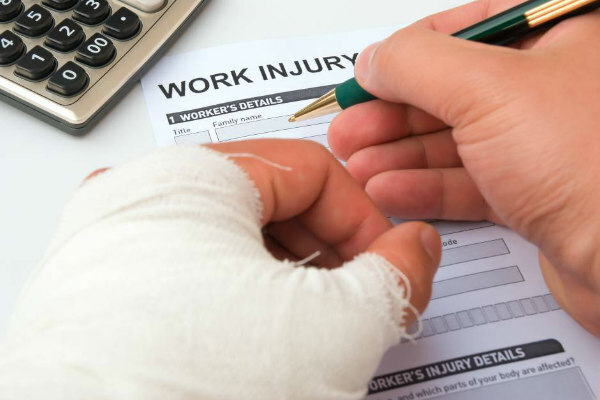 There are also situations when the calculation of benefits is unfair to the injured worker. Arkansas law allows a Workers’ Compensation Administrative Law Judge in “exceptional circumstances” to determine AWW by a method that is “just and fair.” At the Law Office of Jason M. Hatfield, we collect your wage records and make sure that the insurance company has correctly calculated your benefits. There are situations when overtime or bonuses get excluded. In these cases, we are able to help get the TTD rate adjusted up to the correct rate. Benefits begin after a doctor determines your work-related injury or illness prevents you from working for more than a week or your employer fails to provide light duty work within your doctor’s restrictions for more than a week. Temporary Total Disability (TTD) benefits are available as long as you are in your healing period recovering from your work injury. However, the employer has the option of providing you light duty instead of paying TTD benefits. If you refuse to work available light duty within your doctor’s restrictions, the employer and work comp insurance carrier will not pay TTD benefits. I always recommend that you attempt to perform light duty if it is made available, and I never recommend that you quit your job while you are in your healing period. Immediately Call my office if at any time your Temporary Total Disability (TTD) benefits stop before your doctor has released you to back to full or partial duty work, or you have fully recovered from your injuries and your employer refuses to return you to work, or your employer pressures you to resign or quit your job. 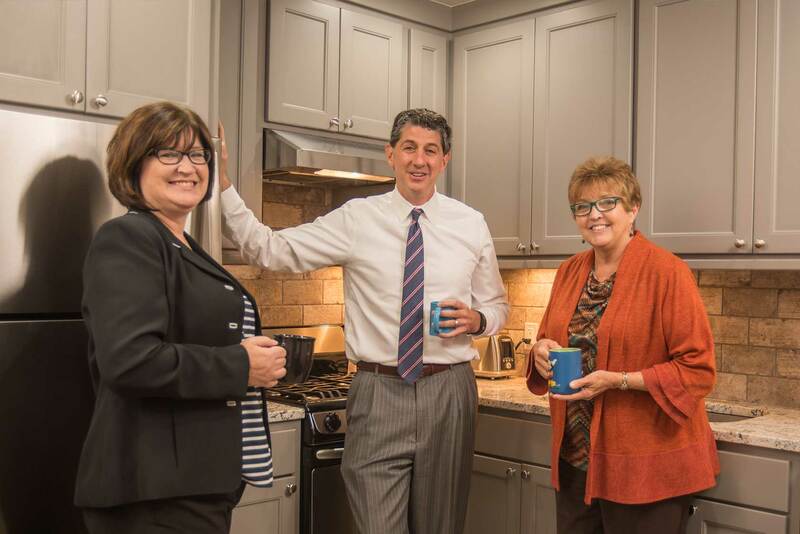 It is important to work with an experienced workers’ compensation attorney to ensure you receive the benefits you are entitled to following an injury. Attorney Jason Hatfield has years of experience fighting for injured workers, including testifying in front of the Arkansas state legislature on their behalf. Collecting your wage records to ensure the insurance company has correctly calculated your benefits. Contacting the insurance adjuster or the employer’s attorney to get TTD rate adjusted up to the correct rate. The Law Office of Jason M. Hatfield, P.A. has successfully litigated and won many TTD benefit cases. Below is an example of a successful Temporary Total Disability (TTD) opinion from our office. In Ambrose v. TLI Carpet and First Comp Insurance, WCC No. G502752, Opinion filed September 23, 2015, our client was injured after working only one full week for the employer. Her first week was only a half day wherein she was trained for a few hours. The insurance company argued that the partial day of work should be calculated as an entire week and that the TTD rate should only be $52.00 per week. We successfully argued that the partial day of work be excluded from the calculation of AWW. The Workers’ Compensation Commission calculated the TTD benefit based upon a full week of work and Ambrose was awarded $217.00 per week, while she recovered from her injury, versus the $52.00 per week as calculated by the insurance company. For help with your TTD benefits and other workers’ comp issues, contact Jason Hatfield today at 479-361-3575 to speak directly to him about your TTD benefits. The sooner he can start working on your case, the faster you can collect your benefits.